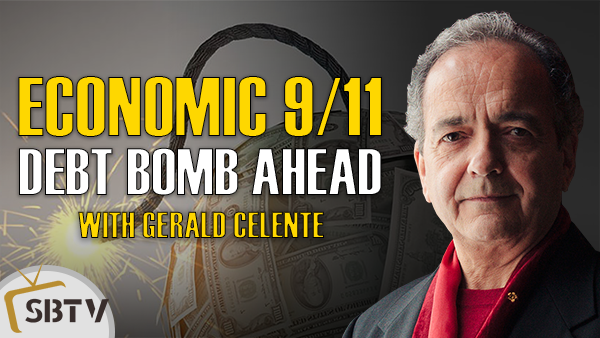 Veteran trends forecaster, Gerald Celente of Trends Research Institute, speaks with SBTV about how the gold price performed from the 80's to today - the peak in 1980, why the gold price was flat in the 90's and what fueled gold in the 2000s. Gerald also gave a price forecast based on the current geopolitical and economic situation now and the trends he sees in the future. 06:34 The US going off the Gold Standard in 1971. 11:36 Gold prices in the 80's and 90's. 12:46 Catalyst for the gold bull market in the 2000s. 14:13 Trends Research forecast for the gold price. 21:59 Low interest rates juicing equity markets. 27:42 US a fascist state?